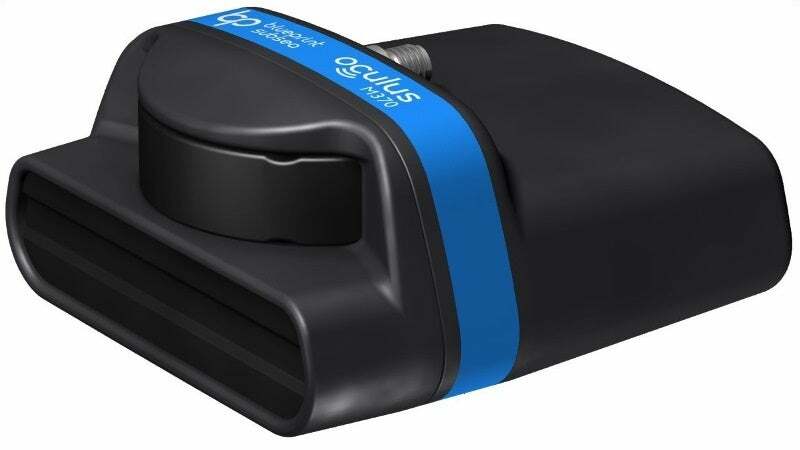 Blueprint Subsea has announced its Oculus M series of multibeam sonar units, which are a new generation of versatile imaging sonar solutions developed for use in a versatile range of underwater applications. With dual frequency capabilities and weighing less than 400g in water, the Oculus M1200d provides stunning imagery at both 1.2MHz and 2.1MHz with ranges up to 30m, making it ideal for specialised inspection tasks where image quality is critical. At the lower frequency end of the Oculus M-Series family is the M370s that have a 200m-range capability and offer a cost effective alternative to traditional mechanically scanned sonars that are typically used for long range navigation and situational awareness. Please contact Blueprint Subsea via the enquiries form for more information.